The leadership team is pleased to announce that the faculty presenters for January 31 - February 5th 2016 will be Rabbi Chava Bahle and Jerry Haas. Take moment and learn a bit about both of these established and creative teachers of God. Beginning last Fall in Traverse City, Chava Bahle became the first rabbi in history to serve as the permanent spiritual leader of a Unitarian Universalist congregation. 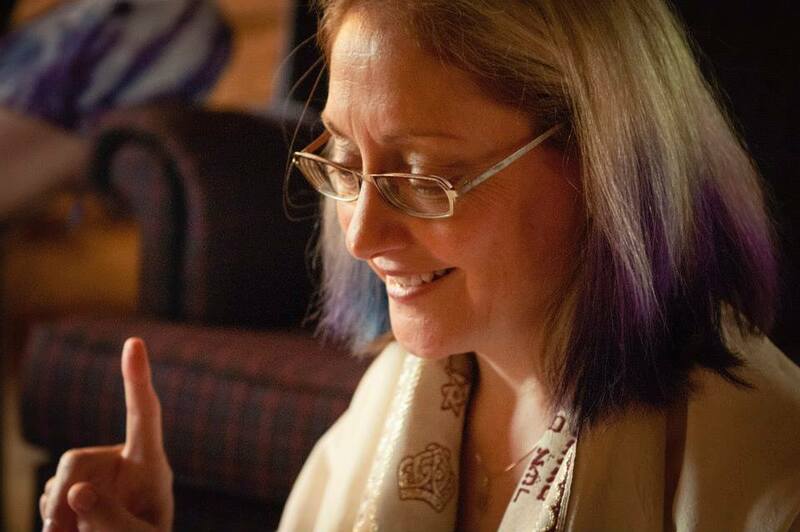 She is a twice ordained rabbi and a maggid – a Jewish inspirational preacher and story teller. Chava works monthly at the Jewish Catholic Family School of Chicago, a unique Sunday School program for children of intercultural marriage. She also serves Temple Beth El (Reform) in Midland, Michigan. She is on the board of directors of OHALAH Association of Rabbis for Jewish Renewal and is a member of Rotary International. Chava teaches courses in religion, spirituality, and writing at Northwestern Michigan College Extended Education. She was a volunteer chaplain for the Michigan Department of Corrections for 18 years, and was a recipient of the city of Traverse City’s Sara Hardy Humanitarian Award for her work in human rights. She lives in Suttons Bay, Michigan, where she blogs as yogarabbi and is married to Karl Bahle; together they serve as staff to their cat Minnie Purrl. This is her second time as a faculty presenter. Jerry Haas went to college in the 60’s; graduated from seminary in the 70’s; pastored churches in the 80’s; and attended the Academy for Spiritual Formation in the 90’s. There he discovered fire and went on to serve as the Academy’s Director in the 2000’s. While he was in Nashville, he helped transform the Academy in several ways. In 2002 he wrote a successful Lilly grant adapting the Academy for pastoral formation (“Companions in Ministry”). In 2004 he helped South Africans create a multi-racial adaptation of the Academy for the South African context. In 2006 he launched the new Upper Room Worshipbook. In 2008 he co-edited the book Rhythm & Fire for the Academy’s 25th anniversary celebration. In 2010 he led a team in the creation of a multi-cultural, interfaith spiritual formation event titled “A River Deep & Wide”. 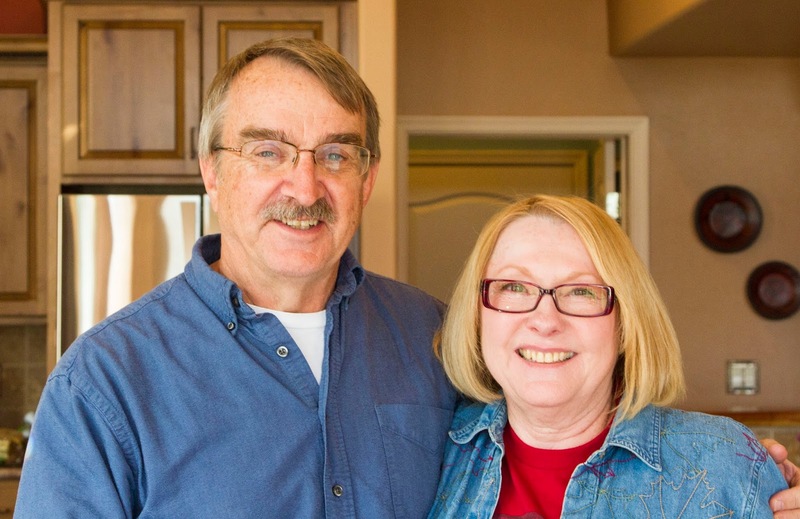 In 2012 he and Donna moved back to Arizona where he served as interim pastor of the Green Valley Community (UMC) Church. 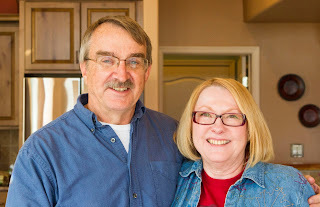 Currently he is active in missions/social concerns as well as spiritual formation ministries. Publications include The Cycle of Grace: Living in Sacred Balance (with Trevor Hudson) and Shaping a Life of Significance for Retirement (with Jack Hansen). This is his fifth Academy as faculty presenter. Jerry is recommending that participants read Drawn to the Mystery of Jesus by Jean Vanier.